Northmodern opens this week on Thursday the 18th August and continues on Friday and Saturday the 19th and 20th at the Bella Center in Copenhagen. 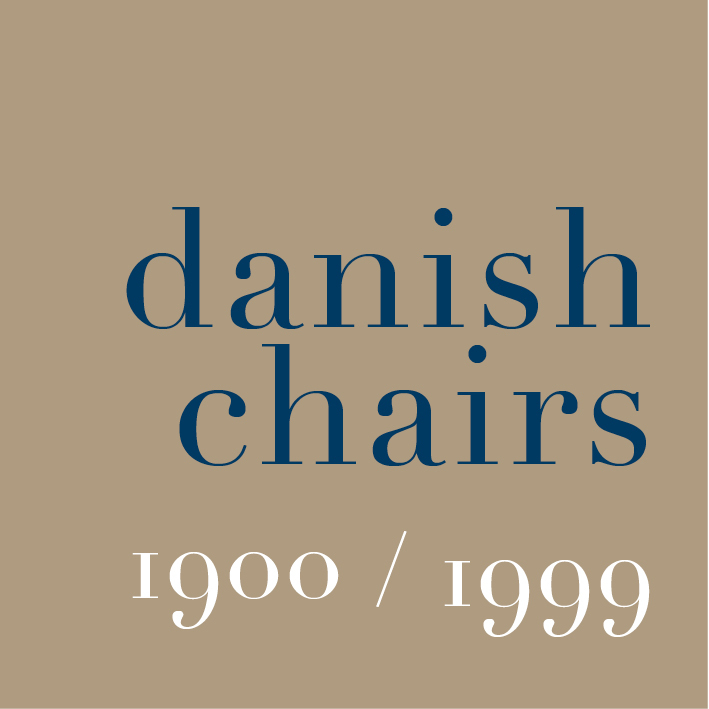 This is a major trade fair for Scandinavian design where newly-established companies show alongside the well-known designers and design companies … the place to see the best of design from the region and an event where many Danish companies launch new designs for this Autumn. Northmodern shows clearly the strengths but also the breadth and diversity and the vitality of the design and manufacturing industries in Denmark.